One of the first things to think about when looking for an affordable pharmacy in Seminole is their reputation. You will want to find a pharmacy with a good reputation because this will generally mean that they are able to provide good services. One of the best ways to determine their reputation is through the internet by reading online reviews written by customers. Their firsthand experience will make it easy for you to figure out if the pharmacy is right for you. Every pharmacy has their own prices on their products, which means some are going to cost more than others. If you are interested in making sure that you can get the best prices on your medical supplies, you will want to compare the various pharmacies in your area. By comparing their prices, you will easily find the pharmacy that offers the best value for your dollar. However, it is also important to check on copay assistance and insurance. Not all pharmacies offer the same kind of products. If you are looking for a particular product, it is important to take your time and find a pharmacy that is able to provide you with a reliable source. This is important, especially when you are treating a long-term or chronic illness such as diabetes that requires a reliable source of insulin and other supplies. 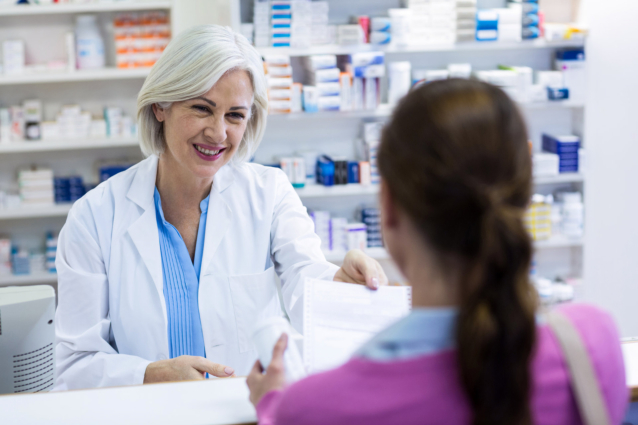 Those are just a few of the many factors that you will want to keep in mind when it comes down to finding a good pharmacy that can accommodate your needs. If you would like to find out more about this or if you are interested in our services please feel free to get in touch with Longwood Pharmacy for more information today. This entry was posted in Pharmacy and tagged Health, Medical Supplies, Medication. Bookmark the permalink.